You may have missed it if you were too busy figuring out which way to wrap your scarf that day, but the first day of Spring happened this week. Tell that to certain Massachusetts residents that received a few inches of snow a couple days ago. 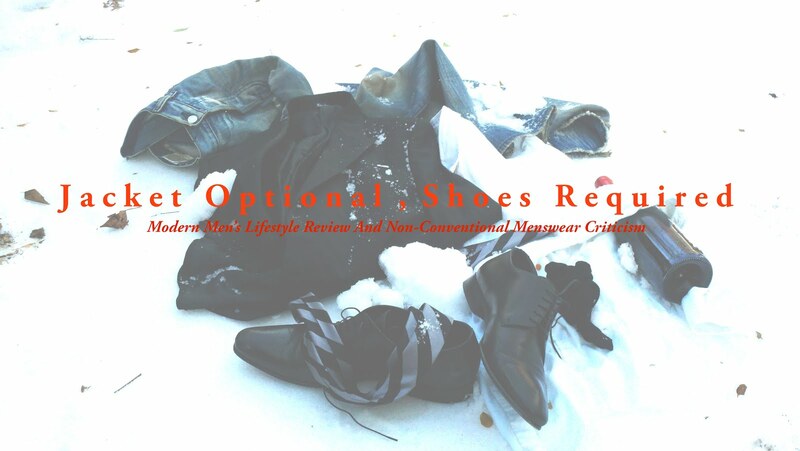 You may also get looks of skepticism from certain Northeastern residents who have been eagerly waiting for the mild to usher in and the cold to slide on out. However, fear not, the milder weather will be here before you know it which will then turn over into disturbingly hot weather which will have you seeking air conditioned temps rivaling the temps currently outside. The point is you have to deal, better times are ahead and good things come to those who wait. Well what if I told you that the good times you seek are perhaps just a sip away? What if I prodded you with the reminder that whether its frigid or fired up outside, the comfort of a perfect cocktail makes the extreme cold and the excessive heat seem all the less intolerable. Then what if I went further and told you that I recently had the pleasure to discover a new vodka made from apples right here in New York State? That is exactly what Upstate Vodka is. 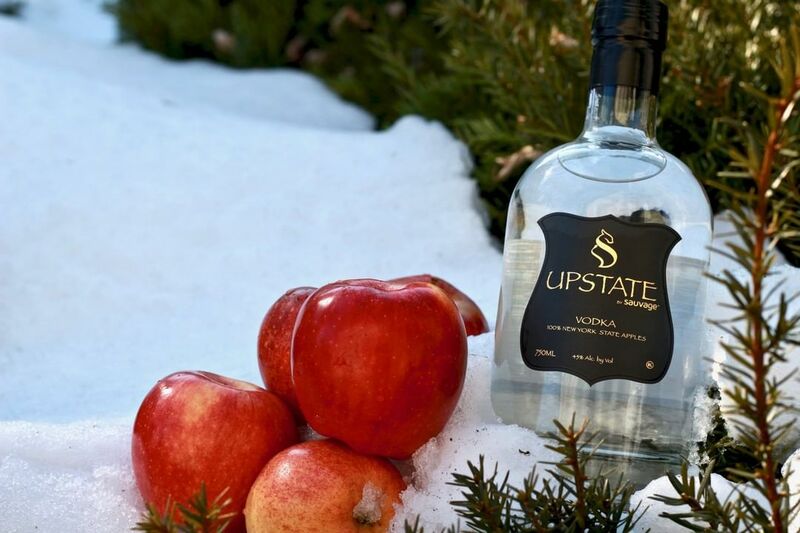 Appropriately distinguishing itself from the infused and flavored vodkas, Upstate Vodka is the latest brilliant effort from the Sauvage Distillery in Oneonta, NY that has produced a clear and lively vodka made from New York State apples. The result produced a notable vodka experience marked by its clean refreshing color, faint & comforting apple aroma and a taste that starts with a slight jolt of fruit sweetness and then as the spirit expands across your tongue and down your throat, you're left with a warmth and almost herbaceous finish. What comes through here is that the root of this vodka is not traditional grain or potato. 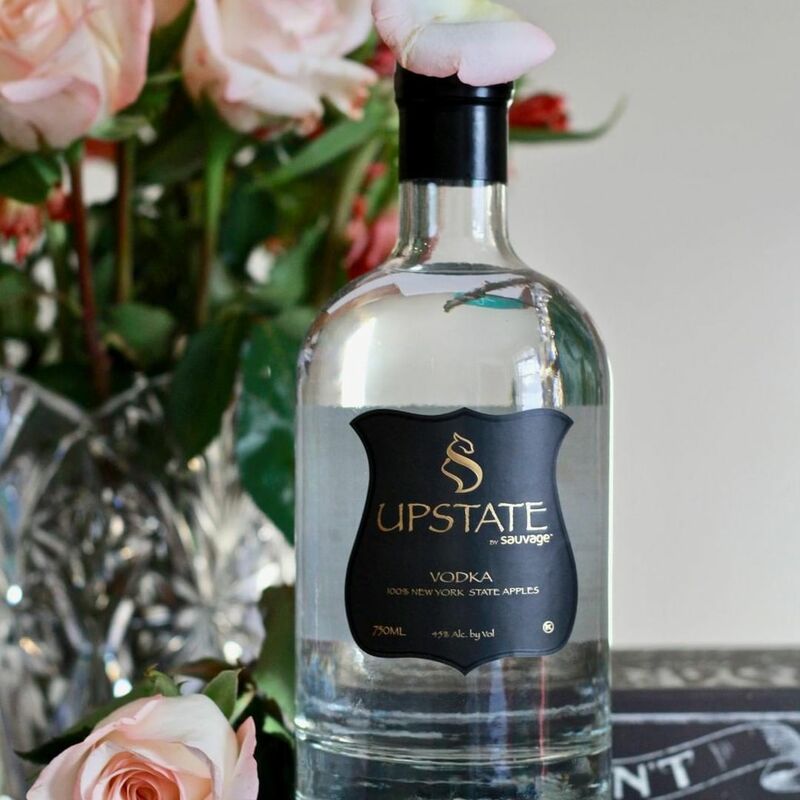 Upstate Vodka is quality-controlled by being expertly handcrafted in small batches to really allow this spirit to stand apart as a benchmark vodka. It's subtle in the enduring presence of the apple and has a definite depth with its 90 Proof, 45% Alc/vol rating which allows it to be a clean perfect sipper over ice and paired with clean foods like mild cheeses, roasted veggies and fish as they are light with delicate flavor. Into a shaker place ice, vodka, vermouth, cardamom seed pods, clover pods and cinnamon sticks. Shake for about 20 seconds. Strain in a martini glass. 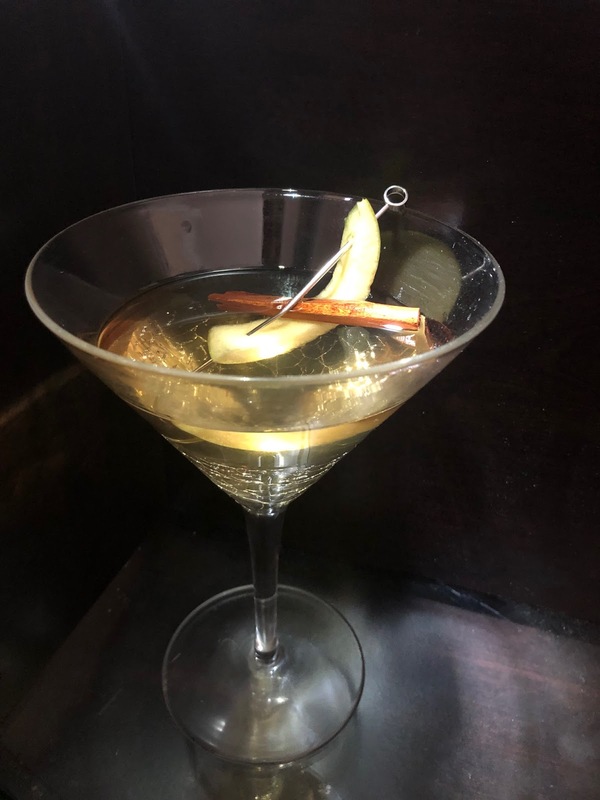 Skewer garnish with one of the cinnamon sticks from inside the shaker and a sliver of apple skin. What a lovely way to experience this vodka. 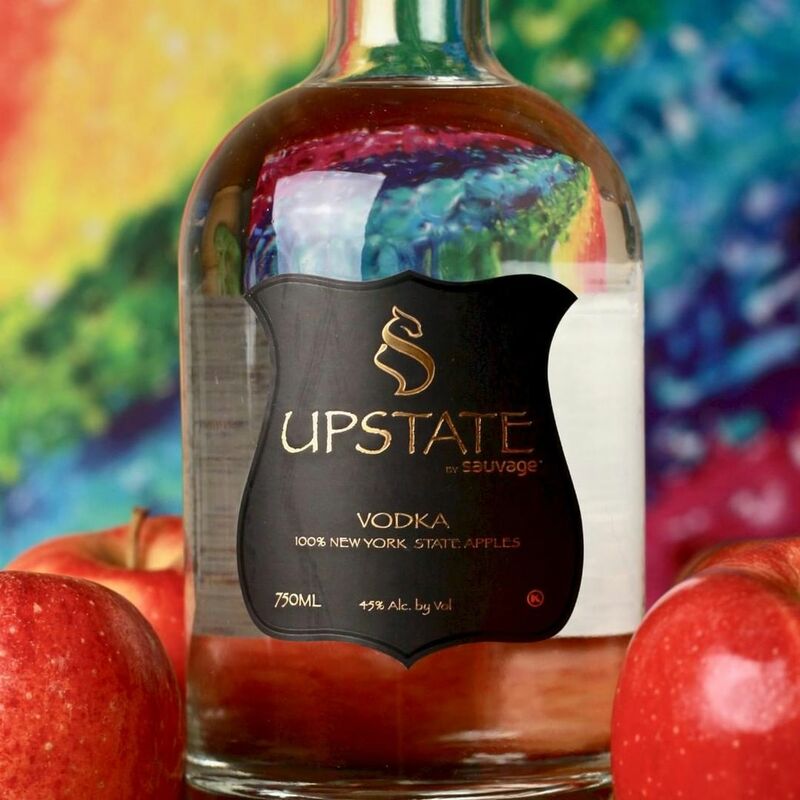 The thinking was that it may lose to punch since the apple is delicate, but that is the loveliness to Upstate vodka. The pleasant apple essence of the vodka still held its own again the spiciness of the cardamom and cloves and the presence of the dry vermouth. Place the apple and ginger into a cocktail shaker and muddle for 30 seconds. Add vodka, vermouth, St. Germain and ice. Shake for about 20 seconds. Strain over a martini glass. Garnish with the apple slice cut down the center. Lightly stir with the sprig of rosemary then lay it across the top of the glass. This cocktail was inspired by the changing of the seasons. Again the Upstate Vodka held its clean and unique flavor profile against the heat of the ginger and was in a way amplified with the presence of the muddled apple. 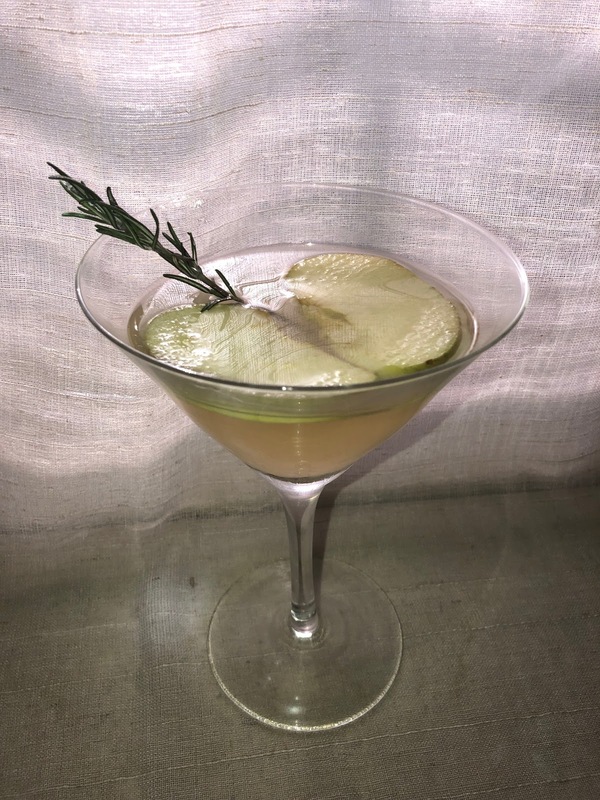 The sprig of rosemary was a nice verdant touch to symbolize Spring with some nice depth and heat from the ginger to remind you that warmer temps are ahead. Upstate Vodka is now available at your finer wine and spirit retailers including Columbus Avenue Wine & Spirits, Ambassador Wine & Spirits and Cabrini Wine & Spirits in NYC in 50, 375 and 700ml bottles. 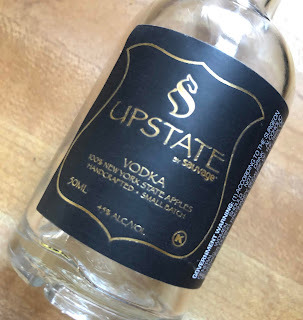 Check with your local wine and spirits retailer and also click on the link below to see the growing number of locations Upstate Vodka is available at in New York State so you too can enjoy this new walk into a vodka with depth and flavor. Depending on how you look at it, it's something to warm you up for the Winter or cool you down for the Summer straight from the natural deliciousness of the Empire State.